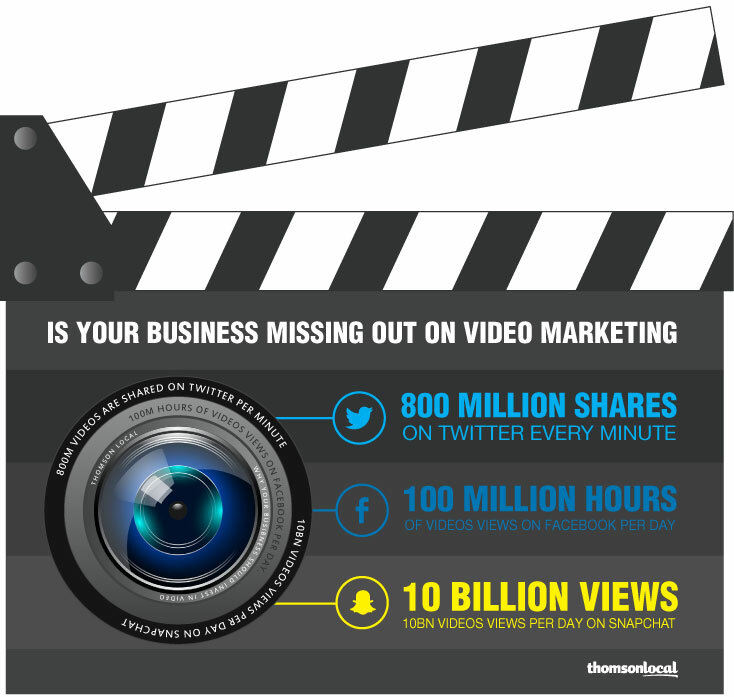 Is your business missing out on video marketing? Did you know that over 5 billion videos are watched on YouTube every single day? If that number wasn’t staggering enough, just imagine how many more videos are being watched across Facebook, Snapchat, Instagram and Musical.ly combined. So why should you care about video marketing? Based on those YouTube numbers alone it should be pretty clear that online video is here to stay. If your business isn’t reaching out to this growing audience then you could be missing a trick. Need some more reasons? Here are 5. Almost anyone can become an amateur videographer now thanks to the widespread availability of smartphones, GoPro’s, aerial drones and video editing apps. That combined with the wealth of online distribution methods means that video marketing costs have been vastly reduced. Your videos can be shared quickly and easily via social media platforms such as Facebook and Instagram or messaging apps like WhatsApp and Snapchat. If you’re lucky your video can even go viral and potentially be viewed by millions. Some people love reading articles word for word, others read the article title and then scroll down. Videos however are almost universally loved. This is because reading an article feels like effort but watching a video is easy, especially if it’s less than 60 seconds long. With video you can speak to your audience almost as if you were talking to them face to face. Your viewers can make eye contact with you, see your facial expressions and hear the tone of your voice – all of which help to establish a stronger connection than a block of text ever could. People remember far more of what they see and hear combined, making video far superior to printed text or images alone. Video can also be used to easily demonstrate complex actions – such as showing someone how to dance rather than explaining it to them. What can your business do with a video? A welcome video to personally introduce yourself, what your business does and what you can do for your customers. Product / service videos that identify the customer problem / issue that your business is solving along with any key benefits of choosing your business over your competitors. How to guides that explain how to get the most out of your products and services, especially if their usage involves any level of complexity. Testimonials from previous customers to reinforce your businesses credibility and build trust with potential new customers. Short video advertisements that can be posted on social media for free or promoted via paid advertising campaigns. 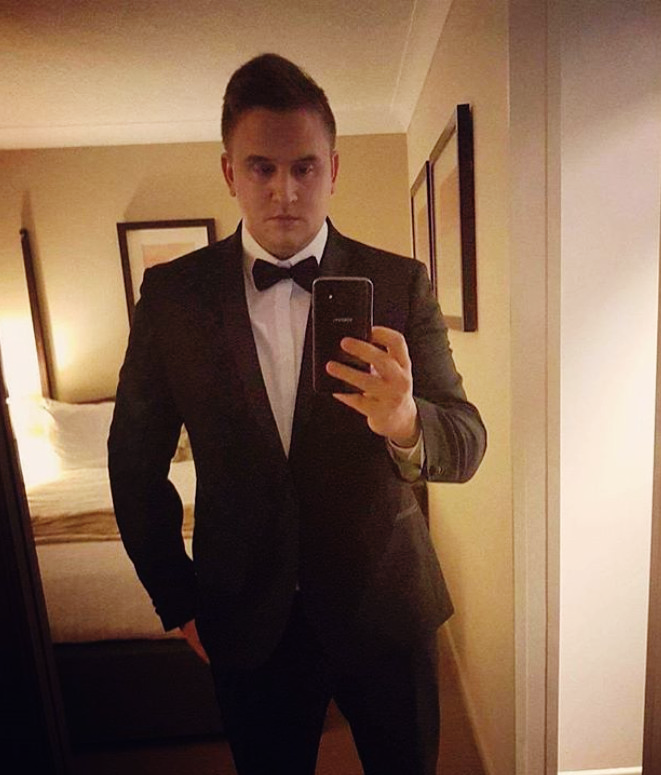 Want to see an example of what video marketing looks like? Need more information or fancy a quick chat about your businesses video marketing options? Give our friendly marketing team a call on 03330 145 045 or alternatively ping us an email at: info@thomsonlocal.com.